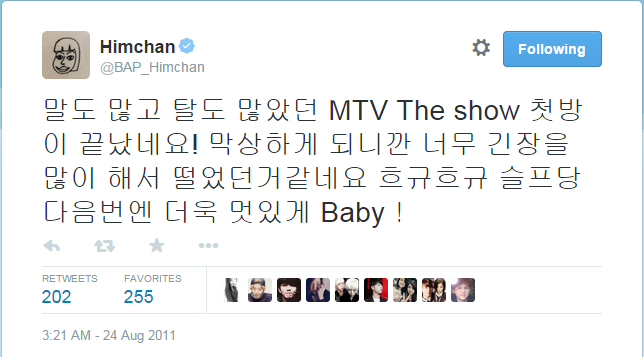 Do you remember our first batch of K-Pop idols’ very first tweets that took you on a trip down memory lane with Super Junior, Big Bang, and SHINee? Here’s our second batch of tweets just waiting to take you on a nostalgic journey with B.A.P,2NE1, and Block B!Check out the compilation of your biases’ very first tweets below and tell us if you remember these special moments! It has already been over three years since he’s posted this first tweet! Little did he know that he’d reach a whopping 603,000 followers! 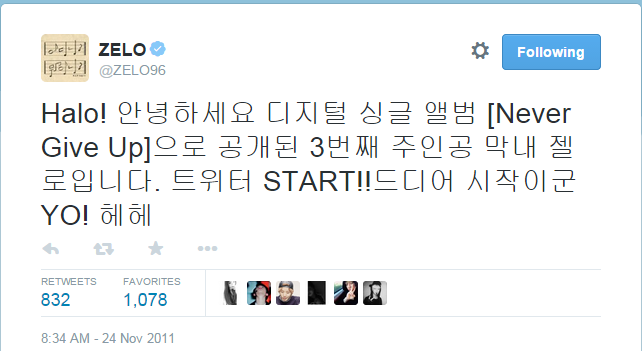 Yong Guk’s very first tweet was a retweet from his agency’s official account, TS Entertainment! The video in the tweet is his solo song featuring BEAST’s Yoseob! Oh, Himchan… you don’t have to worry about looking cool or not. You’re always awesome in the eyes of Baby! 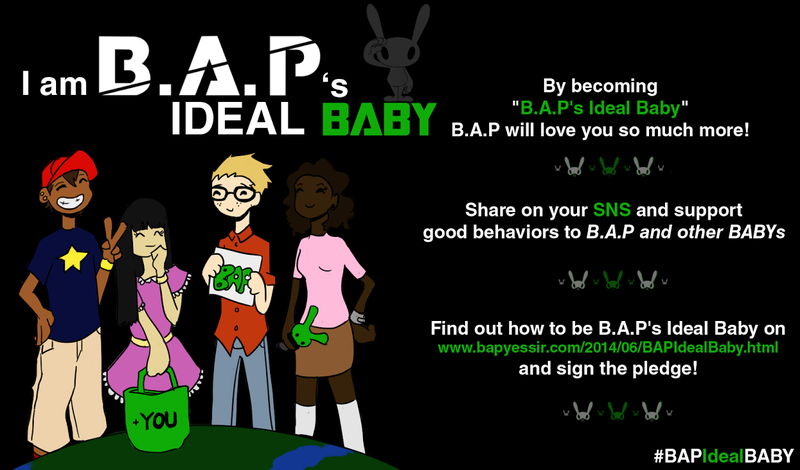 This was when B.A.P was still in the making and process of getting ready to debut. So adorable! He was only 15 years old at the time! LOL You are so blunt, Dae Hyun! But it’s okay, it was only because you just debuted and weren’t used to Twitter! So short, yet so impressionable! youngjae's first twitter post was on my birthday..... pls dont judge me for blushing like an idiot. OR SQUEALING LIKE A DERANGED SEAL!!!! YOUNGJAE!!!!!! !